In 2005, the Stone House Foundation received a generous grant from the Virginia Foundation for the Humanities to conduct research into the history of Orrick Chapel, an African American Methodist meetinghouse in Stephens City. The Foundation then hired the firm of History Matters, LLC in Washington, D.C. to conduct the research and write the report that we have today. 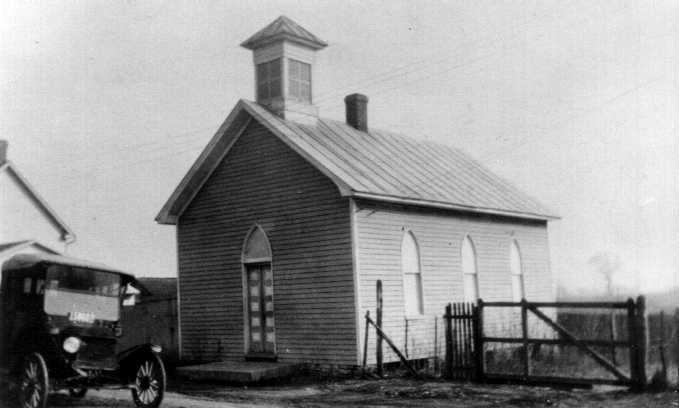 Built just after the Civil War to replace an earlier chapel that had been dismantled by Federal Troop during the winter months of 1864 -1865, Orrick Chapel served the African American Methodist congregation of Stephens City until it was donated to the Stone House Foundation in 1993. 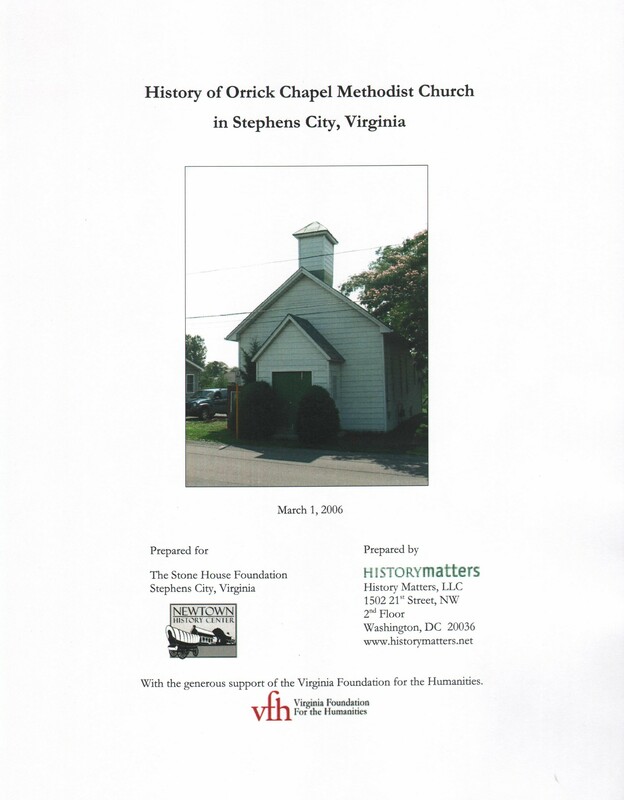 Please download this document as a gift from the Stone House Foundation and enjoy learning about the history of this venerable structure and its congregation.